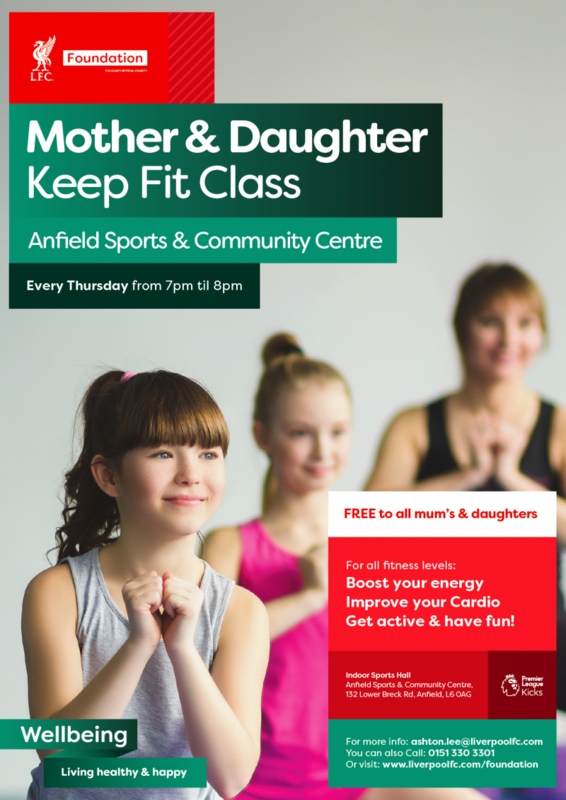 The LFC Foundation Kicks Multi Sports project provides children and young people with access to free sports and fitness classes every week! From Zorb Football to rounders, there's lots of diverse and exciting activities for you try! Pre-Registration is not required, just turn up and get involved! 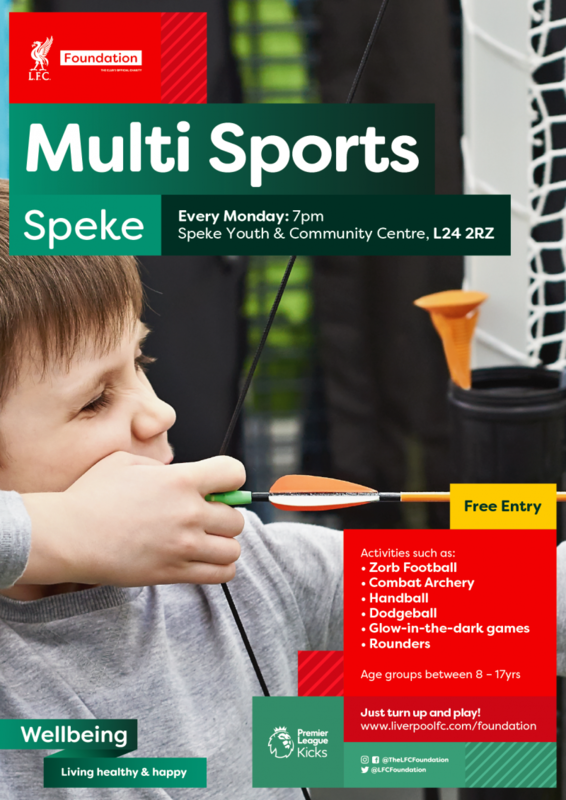 Zorb Football, Combat Archery, Handball, Dodgeball, Glow-in-the-dark games and Rounders! This project is funded by the Premier League.